What’s A Good Barberries Substitute? 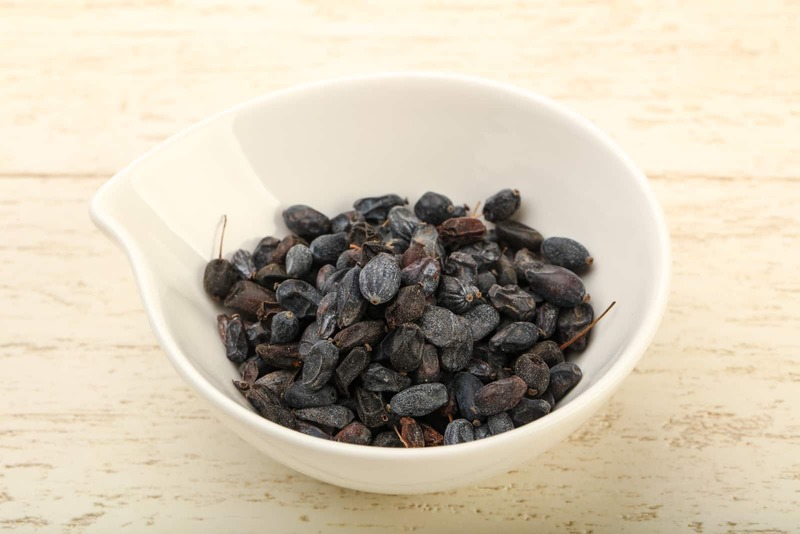 You are here: Home / Spice Substitutes / What’s A Good Barberries Substitute? Barberries are an important ingredient to have if you want to cook certain Iranian dishes or classic European dishes that feature game. 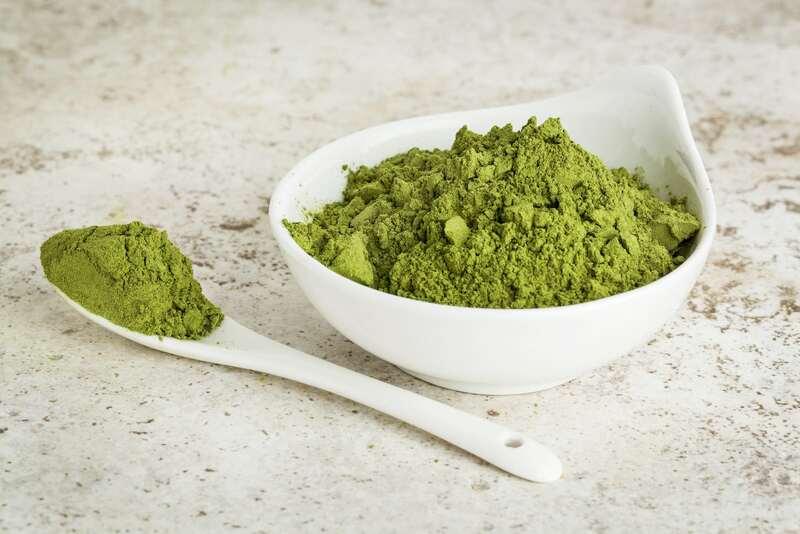 It is not a common ingredient in many parts of the world, which means that you will probably have to use a substitute if you need it right away. Below are some of the best barberry substitutes. Cranberries are small pink berries that grow in marshland throughout the temperate and cool regions of North America. You can use cranberries fresh or dried in much the same way that you can use barberries. When dried, cranberries and barberries are almost perfectly interchangeable. Both fruits are known for their intensely tart flavor profiles and high nutritional content. The tartness is an effective complement for many savory dishes. Like barberries, cranberries are often used to make compotes and jellies. The traditional cranberry sauce served with turkey at American Thanksgiving Day dinners is similar to a barberry compote. There are similar preparations using barberries that are served with game. There is at least one Iranian dish that involves cooking poultry with barberries. Cranberries do not have the berberine that is the source of so many of barberry’s most significant health benefits; however, they do have many of the same nutrients including multiple B vitamins and vitamin C.
Note that most commercial dried cranberries have been sweetened. To get a flavor more akin to that of barberries, look for unsweetened cranberries or dry them at home. As their name indicates, sour cherries are highly acidic and have a distinctive deep red color. The acidity is what makes them effective stand-ins for barberries. You can use sour cherries in the same way that you use barberries; they work well in both savory and sweet preparations. Use them to make jams and compotes and serve them alongside poultry and game. Note that the term sour cherry encompasses almost 300 varieties of cherry but the easiest to find will be Montmorency. Sour cherries have health benefits that include an ability to improve digestion similar to that provided by barberry. Rose hips are the seed pods of the rose plant. They are relatively uncommon since most rose plants get pruned regularly to encourage blooming. Rose hips show up at the base of the blossom and look like berries. 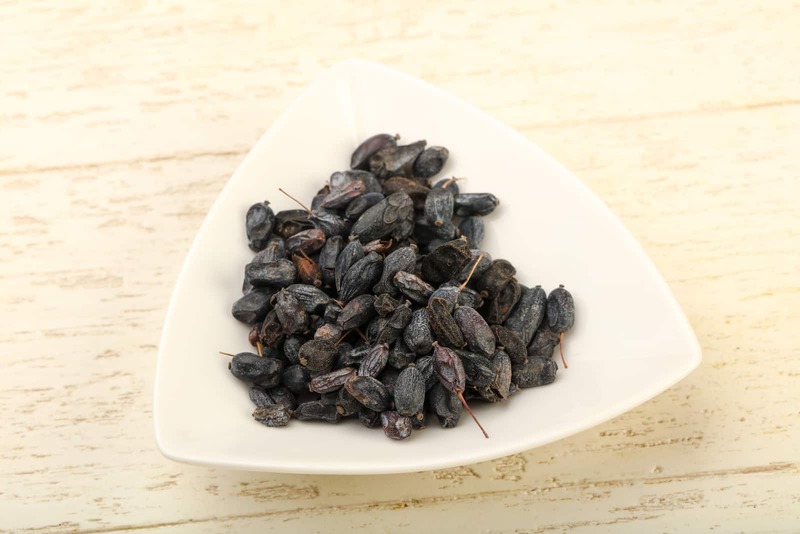 They are known for their tartness, which is what makes them good alternatives to barberries. 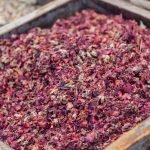 In addition, rose hips hold their own when it comes to nutrition since they are very good sources of vitamin C. Common applications include making jams and syrups. One way that rose hips differ from barberries is that you will usually see rose hips in desserts and sweet applications rather than in pairings with meat. For best results, you may want to use rose hips as a barberry substitute in sweet dishes only. Sumac is a classic souring agent that shows up in dishes from the Middle East. It is a berry, just like the barberry and it is used primarily in savory dishes. It offers an intense tartness with a strong citrus note. Raisins or currants soaked in lemon juice can do a decent job of replacing barberries. The combination will provide both the strong tartness and the fruity element that you need. Another benefit is that this combination is arguably the easiest to find of all the barberry substitutes listed here.